No time to get your roots done? No problem. 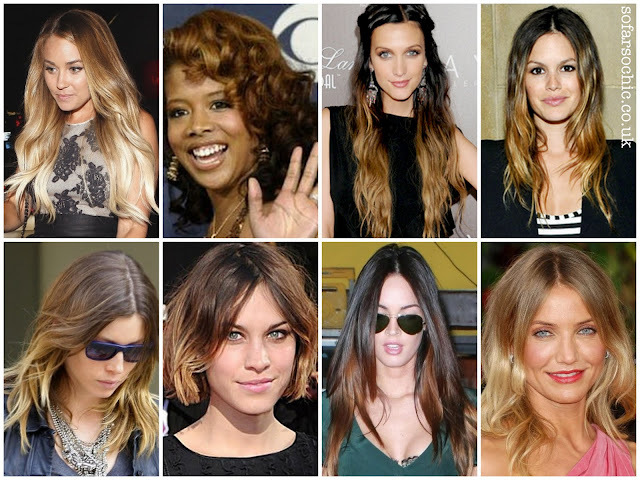 The women of celebville have declared ombre hair to be not only acceptable, but desirable. While us mere mortals can aim to achieve the look by cancelling a few trips to the hair salon, the A-listers get their grown-out ends painted on via balayage. These hand-painted highlights are applied without foils. Instead, colour is swept onto individual sections of hairs, lighter at the roots, and more densely on the ends, for a natural sun-kissed effect. Of course it takes a lot of effort to look this low maintenance! 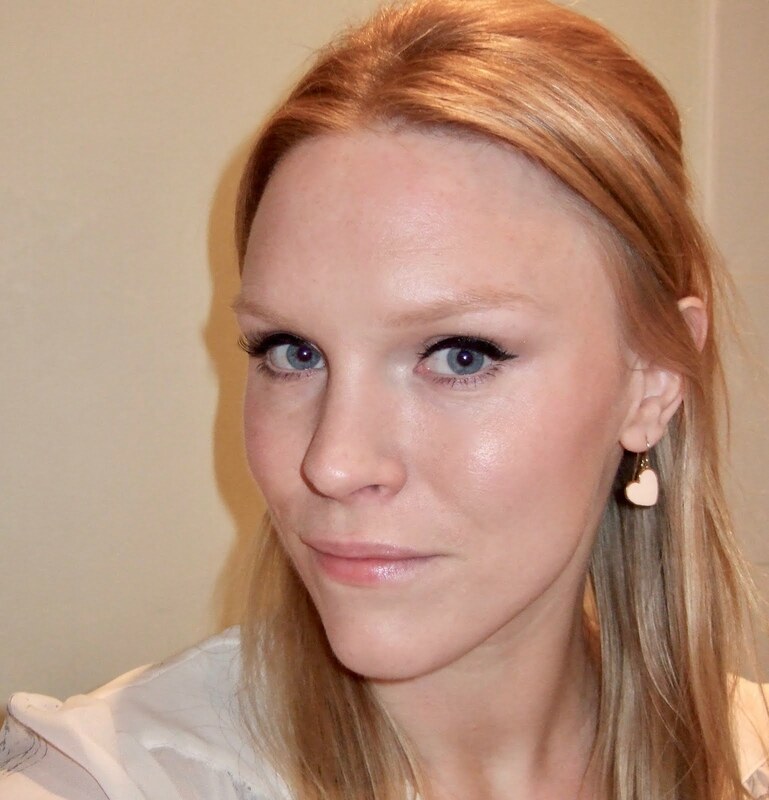 Frustratingly, I was trending way before my time whilst growing out my colour 2 years ago. I'm always so ahead of the times! I can do crap colour any day of the week ;). I can't believe they need it painted on. I can achieve this level of unkempt effortlessly! Getting my hair dyed like this in November when my hairdresser has a colour sale, I have naturally dark brown hair about 3 inchs below my shoulders. My hairdresser is wanting to do it cause it'll be her first person doing it on, if i goes wrong it's only hair so I don't mind that much and she wants practice. She said she'll just go down the colour chart to about a medium blonde, looking forward to it!